A celebrated authority in brand management and innovation, Rafe Offer has held senior positions with the some of the world’s largest companies. As Global Marketing Director for Disney, he pioneered the “having fun never goes out of style” campaign and, during his tenure, Disney’s merchandise sales to the adult market grew from $50m to $800m. Following a further highly successful spell as Global Marketing Director at Coca Cola, he was appointed Director of Innovation at Diageo. Tasked with creating their entrepreneurial business unit his core responsibility lay in finding new revenue sources while strengthening the core drinks business and brands. 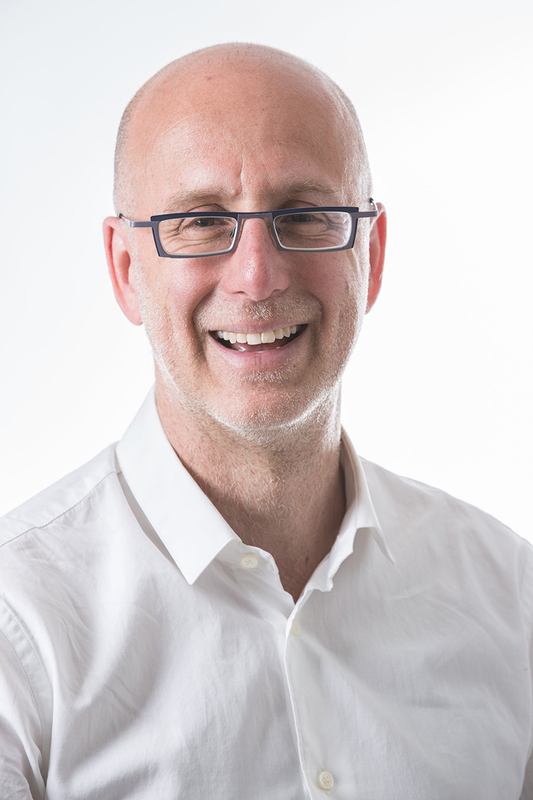 Rafe has also consulted for top companies including Microsoft, Aviva, The Daily Mail Group and Amazon, and sits on the board of Twenty Recruitment, one of the world’s fastest growing recruitment companies. Following this hugely successful career in marketing and brand engagement, and still celebrated as a brand and innovation expert, Rafe has brought his marketing genius and combined it with his passion for live music as CEO and co-founder of Sofar Sounds, a cutting-edge music company and worldwide promoter of new bands. It has grown into a global music phenomenon which has created the world’s largest international network of live music events, and has been touted by the Guardian as ‘a quiet revolution’ and New York Magazine as ‘one of the top new brands in America’. 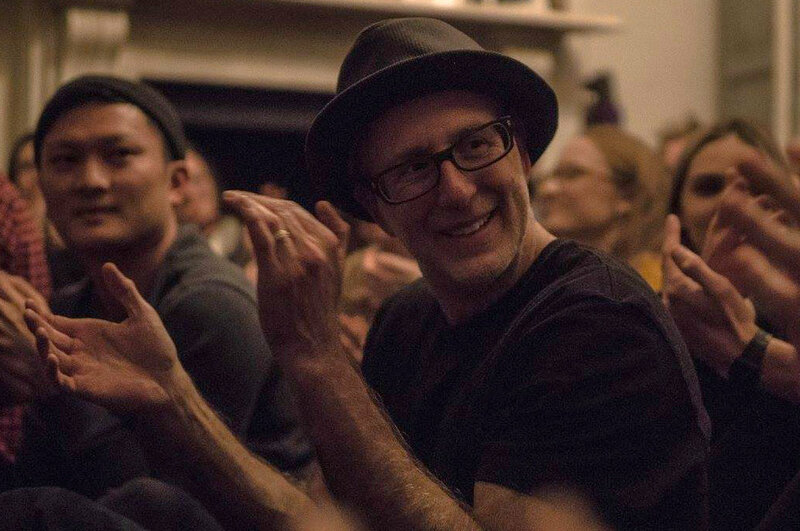 Alongside his commitments at Sofar Sounds, Rafe is a global keynote speaker, renowned for his warm and enchanting style, conveying to captivated audiences how well-executed, very simple ideas can capture the imagination of consumers across the world. Click any thumbnail to download the image. 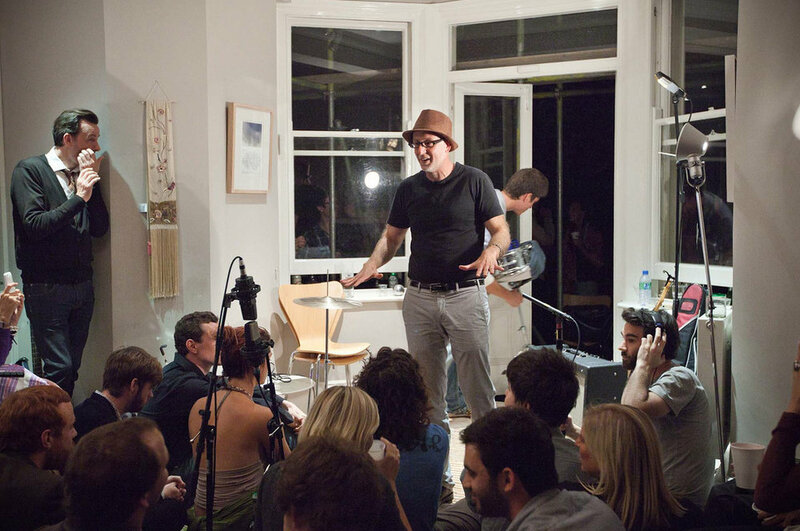 Founded in London in 2009, Sofar brings guests and artists together in unique locations, without the distractions that plague other live events. 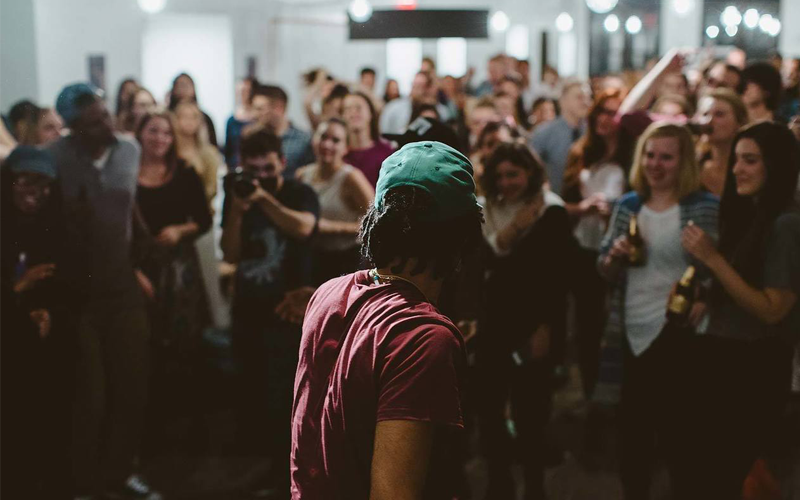 Sofar shows begin as a secret: guests sign on for three unnamed performances at undisclosed locations, hosted by community members in everyday spaces — from living rooms and rooftops, to retail stores. Through the transformation of these spaces into captivating venues, Sofar serves as a platform for artists to connect with engaged audiences in cities around the world. Sofar invites guests to discover new artists, spaces, people, neighbourhoods and cities, whether at home or abroad, creating an inclusive and accessible global community where people make genuine connections. 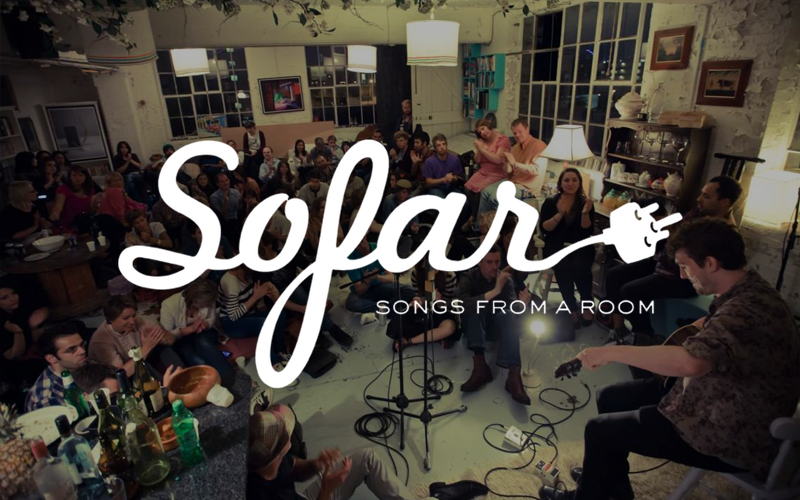 To learn more about Sofar Sounds check us out at www.sofarsounds.com or follow the conversation on social media at @sofarsounds or using #sofarsounds.